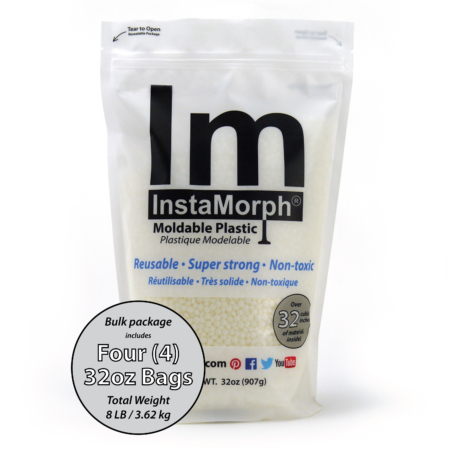 InstaMorph bulk shipments are always FREE when shipping to the continental US. InstaMorph bulk packs are available for shipping worldwide. All import duties and taxes are the responsibility of the buyer. Shipping to Canada: +$38USD, Everywhere else: +$65.